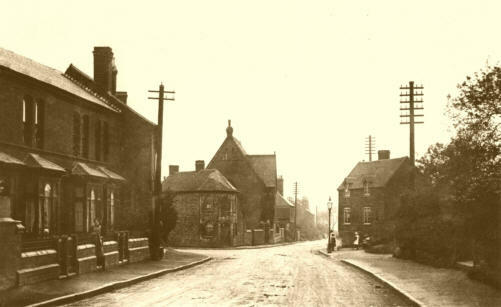 The old turnpike road from Birmingham to Kidderminster, c1900. Quinton Local History Society started in May 1999 and holds its meetings at Quinton Parish Hall, Hagley Road West or the Quinborne Centre, Ridgacre Road. The Society website includes transcripts in its Archive section.